This is a very important petition to urge the European Commission to stop the use of high risk fuels like palm oil in the EU that destroy our forests and kill orangutans. The EU subsidises it as “green biodiesel” even though it’s actually three times worse for climate change than regular diesel because of the deforestation it causes. 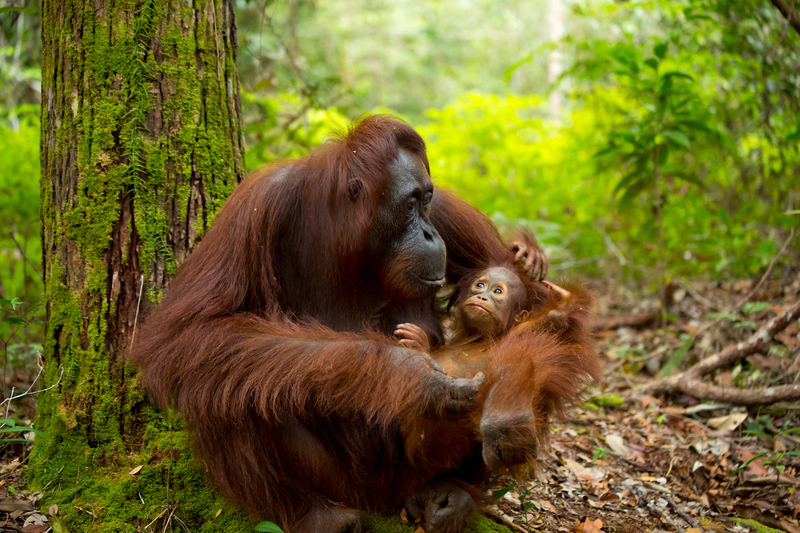 We can protect the orangutans and the rainforest from palm oil destruction – but we have to act now. Time is running out! If the Commission does not carry out the commitments made by the EU parliament by February 1, 2019, orangutans may soon become extinct and more of our rainforests will be gone. Banksy’s street art against cruelty towards animals.